This is the PERFECT place for a First Time Buyer or Investor! 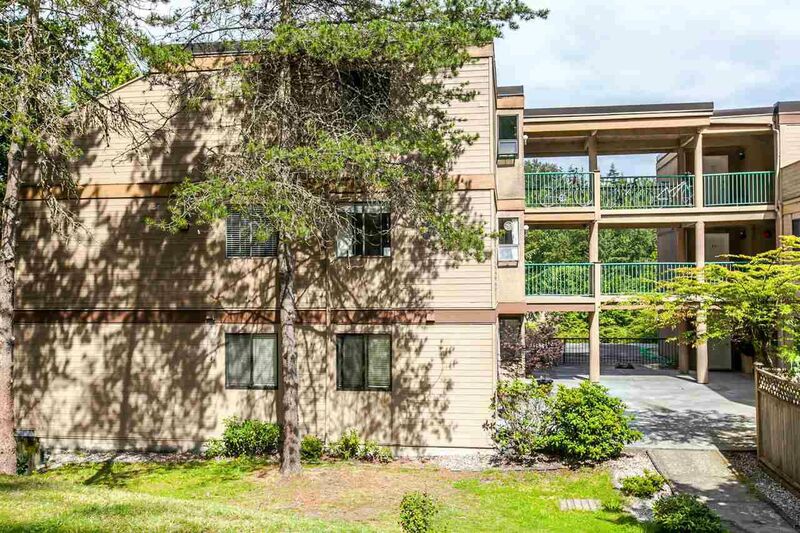 AWESOME price for a TOP FLOOR, two bedroom and one bathroom with insuite laundry that has a HUGE deck (157 sq ft) to relax on with with nothing above except the SUN! GREAT layout makes this place SPACIOUS and the design of the building makes this a corner unit. For the investor, you get PHENOMENAL rent for the cost of the suite. Currently rented for $1,500 a month! This complex sits on what feels like a PARK and owns a ton of land for its amount of owners. Really a NO-BRAINER! 2 pets allowed (dogs and cats) with no size restrictions and rentals allowed!